IDMC Gospel Choir return to bring you a Gospel Christmas. 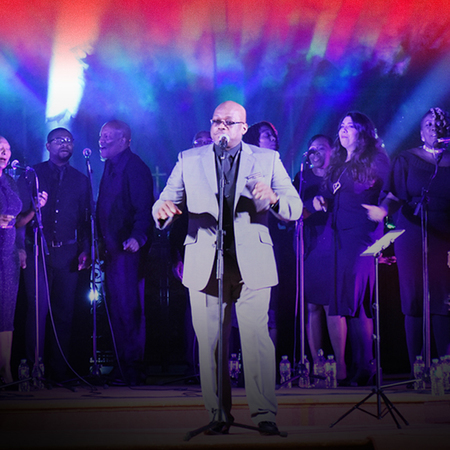 A night of high energy, soul and gospel, and that's just the intro. Enjoy a festive night of Christmas carols, all given the IDMC Gospel Soul treatment, as well as traditional and contemporary gospel songs and inspirational melodies. "Gospel choirs and Christmas, are like mince pies and mulled wine," says leader John Fisher. "It won't be Christmas unless you have a good sing-a-long and we promise you it will be hard to end the show. "